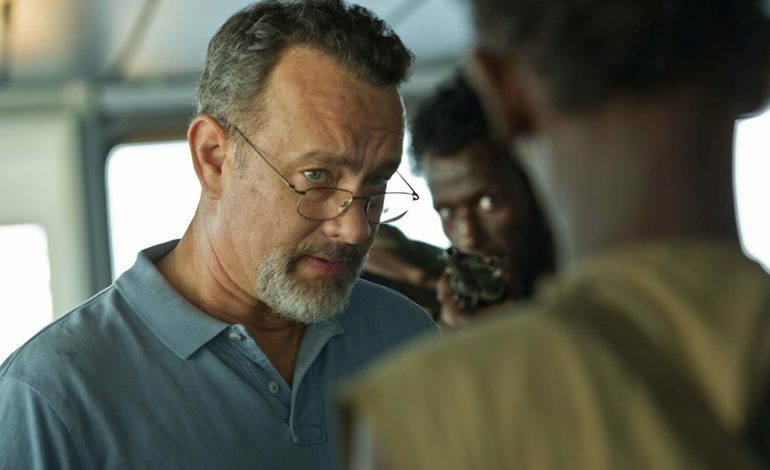 An exclusive report from Variety revealed that director Paul Greengrass and Tom Hanks could be teaming up once again for the film News of the World. The film will be an adaptation of the novel of the same name written by Paulette Jiles. The story is set directly after the end of the Civil War as it follows Captain Jefferson Kyle Kidd and an unnamed 10 year old girl that he must take to find her closest family relatives. Kidd is a widower who goes from town to town reading the newspapers to illiterate crowds. The girl spent most of her life living with the Kiowa Indian tribe after she had been kidnapped and her family had been murdered. When Kidd and the child meet, Kidd begins to feel a fatherly bond. They set out on a dangerous journey together as they battle the elements and try to evade a gang of criminals set out to abduct the girl. Hanks is in talks to play Captain Kidd with no word yet on who might play his unnamed companion. Although Variety cannot confirm when production will begin, they do report that negotiations are in the works. If the film is confirmed, it could be one of the best and biggest pictures of the year. The two previously teamed up on Captain Phillips (seen above) which not only received 6 Oscar nominations but also made around $107 million dollars at the box office on the budget of only $55 million. It’s no doubt the enormous talent of the two Hollywood heavyweights and the extensive potential that the film holds could be yet another huge success and impressive project from Hanks and Greengrass.